Looking for a family vehicle? This Cadillac DTS is great for kids and adults. Nobody wants a vehicle that has been through the ringer. That is why at Bingo Motors we verified this car is a one-owner vehicle through an extensive title record confirmation. If you are looking for a great low mileage DTS, you can't go wrong with this one. Want that 'new car' smell? This car still has it, because it has never been smoked in. It has never been in a wreck nor had any body work done to it at all. This car can hold its own with its powerful 4.6L V8 DOHC 32V engine. 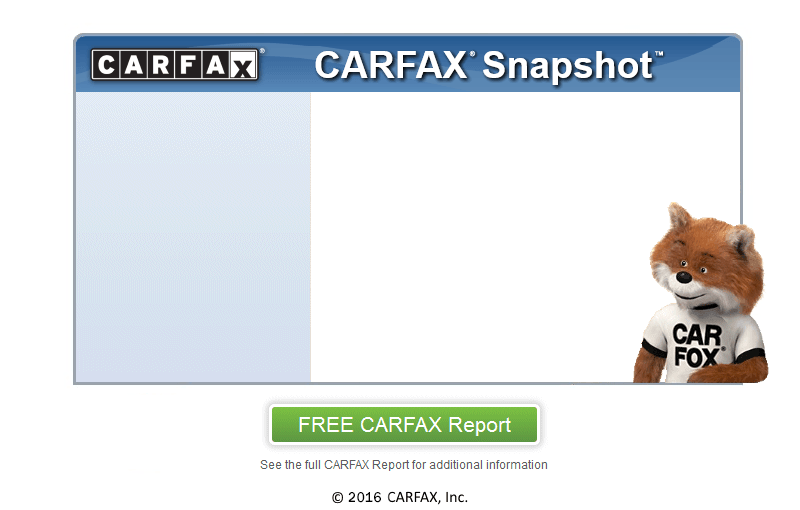 We run a CARFAX report on every car we buy and make that information available to you just for asking. Every car we sell comes with a CARFAX report. According to their latest, this car is a one-owner vehicle.